I know, I know. Everyone is sick of all the sad agnsty songs out there and the videos to match. But this one really stuck with me. This music video was made as part of a Music Video Race and was completed within 48 hours, though it may not look it. The video is simple but powerful and the song reminds me a bit of Elliott Smith (and perhaps and Alphaville homage in the chorus?). Check it out above and be sure to look at some of WATERS other videos here; they’ve got some good ones. Also, check out their debut which is currently in stores. Many know The Zombies for their hit single “Time of The Season” along with a few other gems like “She’s Not There,” but The Zombies were anything other than a one-hit wonder band. 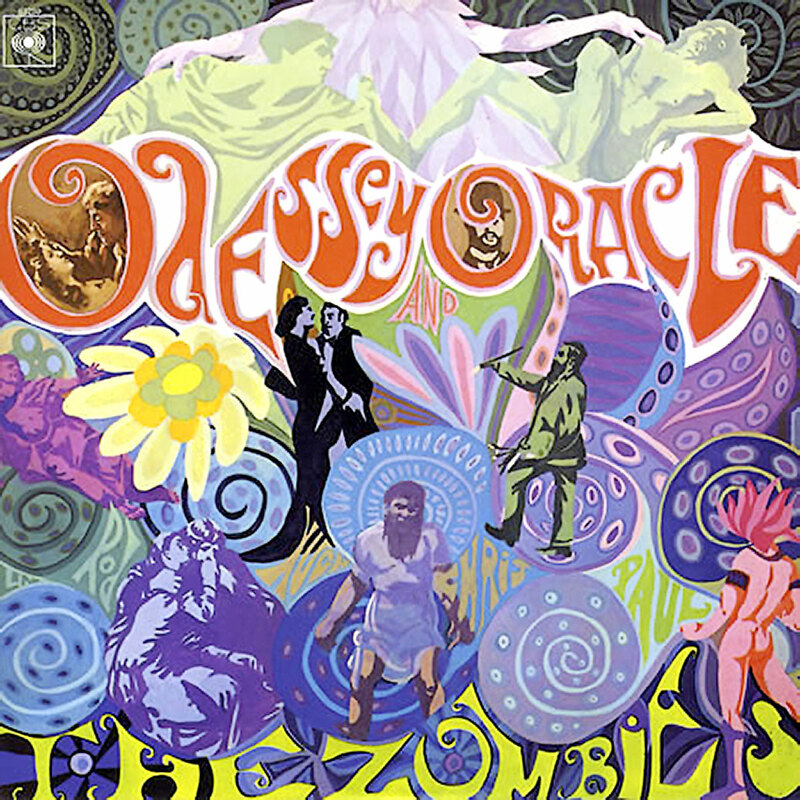 In 1967, The Zombies recorded their masterpiece Odessey and Oracle, which I finally managed to get my hands on after many years of putting off the purchase. The album features Beach Boys-esque harmonies and insightful lyrics reminiscent of late 1960s Kinks. But The Zombies were no copy cat band. 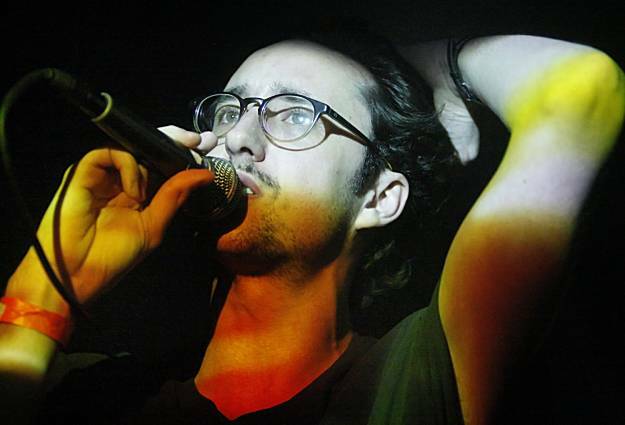 Songs such as the opening track, “Care of Cell 44” discuses the unusual topic of a man anticipating his girlfriend’s release from prison. “Friends of Mine” is the only song I’ve ever heard where the lyrics discuss friends’ relationships in a positive way, praising the couples for finding bliss in each other (although ironically only one of the couples mentioned in the song actually remained together after the album was released). Most of the album is catchy and upbeat, as if each song was made to personally brighten your summer day’s stroll. And singer Colin Blunstone has one of the smoothest voices of the 60s. Sadly, this album never received the praise it truly deserved upon it’s release; the album was a flop and The Zombies broke up. Their biggest hit “Time of The Season” (the album closer) didn’t even become popular until it was too late and was never preformed live by the original band (until they reunited for a few gigs in the 90s). Luckily, the album has become somewhat of a cult classic and, after my frist full listen this sunny Memorial Day Weekend, I can easily see why. We’ve got some new goodies from Bravestation, this time in the form of their first music video. This fan-funded endeavor features the band playing and participating in a party of well dressed men and women, popping pills and drinking colorful drinks in a ritualistic quest for youth and tribal togetherness. It’s incredibly well done and you can check it out above. It’s hard to make a touching and emotional song with constant use of reversed tracks, but if there’s one person who can pull it off, it’s Tom Krell. On his latest single, “Ocean Floor For Everything” Krell, stage name How to Dress Well, takes his heartbreaking R&B to the next level. Using just his voice accompanied by some well placed pianos and drums, Krell creates an environment of depth and despair; a relationship that that can’t move forward. It’s a song of sinking down to the bottom of the ocean and looking up, looking back to where he started sinking as the light reflects off the ocean waters. It’s a beautiful and ghostly track. Total Loss, his second full length is due this fall. If you’re looking for the best moody falsetto R&B around, look no further, you’ll be listening to this one on repeat for a while. It’s always a struggle to get my parents to listen to a lot of the new artists I hear these days. If it’s not classic rock, they’re probably not gonna listen. 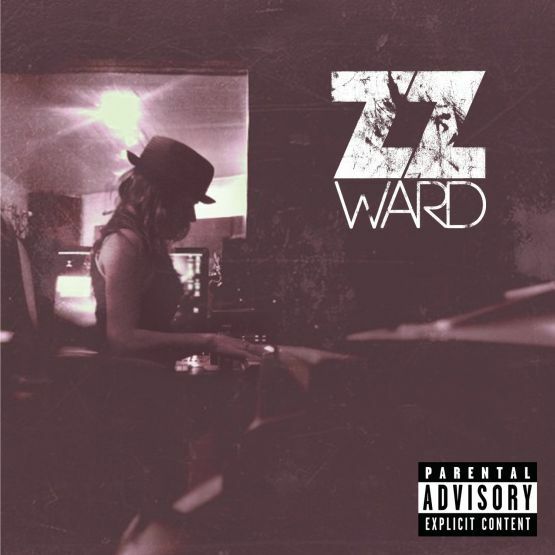 So I was really surprised when my dad said, “Hey, have you heard of ZZ Ward?” I was both shocked and pleasantly surprised. Not only was this a new artist (she just released her first EP ten days ago) but she’s really really good. Her music is described as a blend of hip-hop and blues-rock, but mostly it’s just good old-fashioned fun. The single my dad showed me, “Put the Gun Down,” sounds a bit like a bluesey Adele and listening to it, I can’t help by move and groove with the music. Check it out below and pick up her debut EP Criminal now.